Fresh produce exhibition Freskon returns to the Greek city of Thessaloniki on 26-28 April. 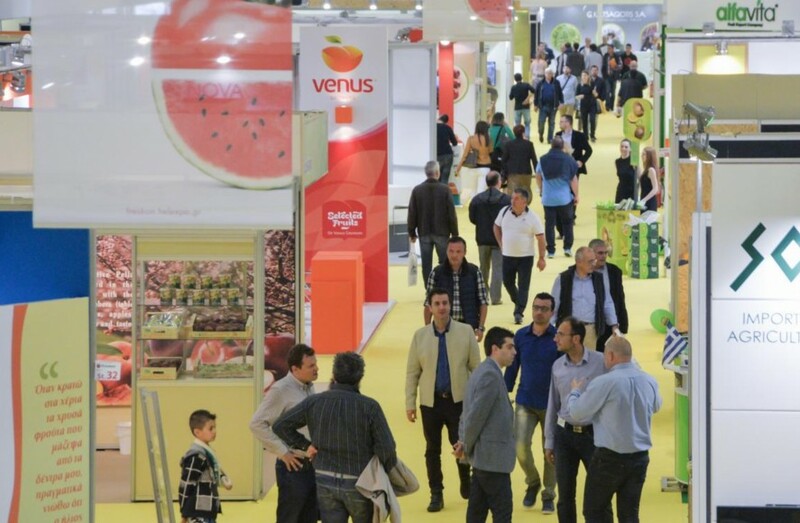 Organised by TIF Helexpo at the International Exhibition Centre, Freskon is the largest fruit and vegetables show held in the Balkans and southeast Mediterranean region. “Essentially, it is an international meeting point for companies, producers and traders, enabling the growth of commerce and exports, the promotion of exceptional fruit and vegetable products and the expansion of partnerships through a high-quality exhibition event, a rich schedule of B2B meetings, international congresses, side events, presentations of innovative products and speeches,” the organisers stated. A key feature of this year’s event will be the first international congress on grapes, which will take place alongside the exhibition on 26 April and examine the latest developments in the sector. For the fourth consecutive year, “FreshCon Market" will also take place during Freskon, providing upscale services for exhibitors. With the strategic support of Froutonea magazine, the idea is to directly connect the big supermarket chains with agricultural professionals. According to the organisers, the main supermarket chains of Romania, Bulgaria, Serbia, Ukraine and Greece will all be present at this year’s event.